I try to supply as much good, free stand-alone information as I can at this website. That’s the approach. 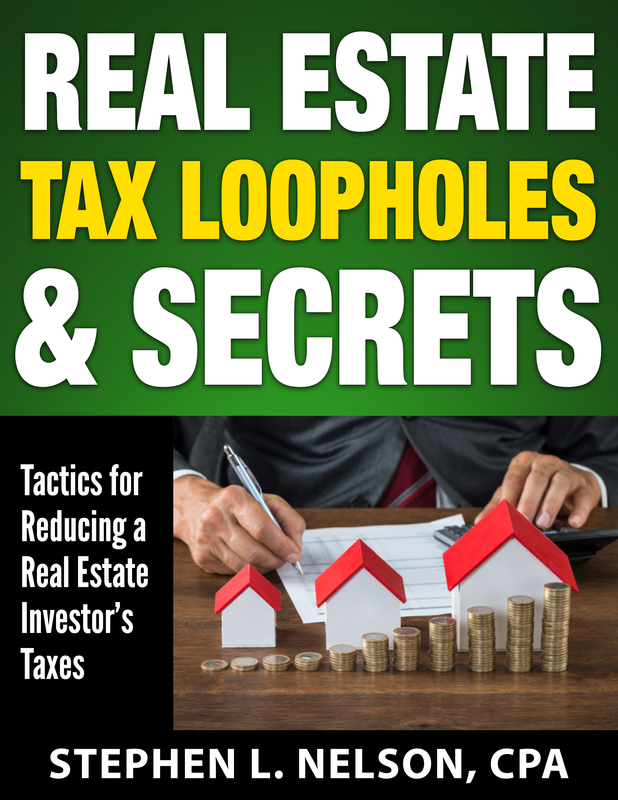 But I’ve got a few economical monographs available, too: one about maximizing small business tax deductions, one about exploiting real estate related tax loopholes and one about setting the salary for an S corporation shareholder-employee in a way that minimizes taxes. 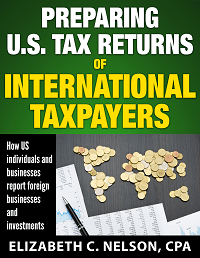 You can learn more about these monographs by reading the information that follows and can even purchase them using PayPal by clicking the buttons below. Note: If you’re interested in our affiliates program, just click this link to sign up. Join our Affiliate Program! 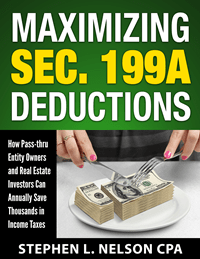 Not all of our Monographs are available to affiliates… but all of our best-selling titles are. 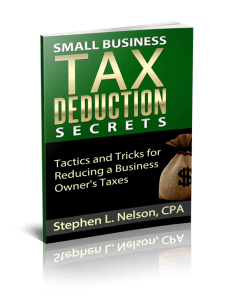 This 40pp monograph addresses this information short-fall by talking about how you can annually save thousands or even tens of thousands of dollars in income and related taxes simply by more effectively using legitimate small business tax deductions. 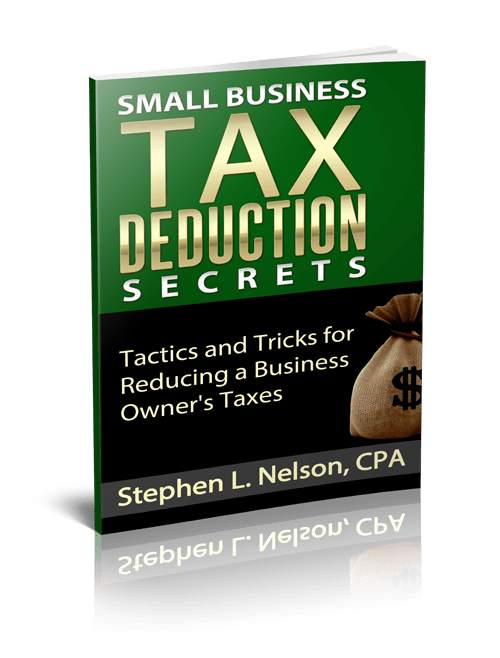 I cover the basics of small business tax deductions, rules for deductions when you’re starting a business, tricks for writing off travel, family employee and pension deductions, techniques for using corporations, home offices and company cars. Learn more. 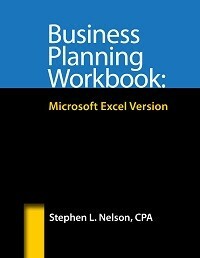 This Excel workbook is a powerful tool for small business people and entrepreneurs to create the income statements, balance sheets, and statements of cash flow needed for a business plan. Learn more. 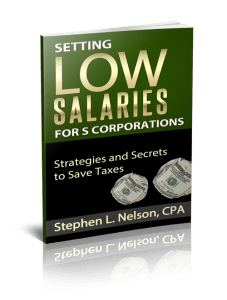 Setting correct S corporation shareholder salaries helps business-owners save a lot in tax, but the process is tricky to get right. 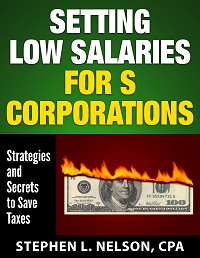 This monograph explains in plain language how to set shareholder salaries ethically and responsibly and in a way that minimizes both the chance that your S corporation return will be examined and the chance your S corporation salary will be rejected by the Internal Revenue Service. Learn more. 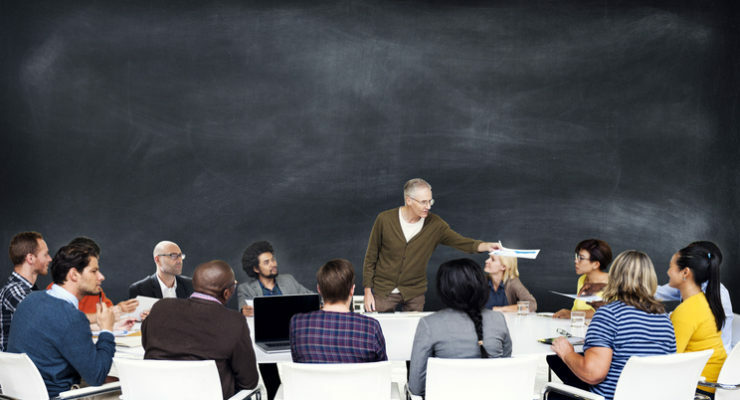 Even experienced entrepreneurs can have trouble writing corporate bylaws on their own. 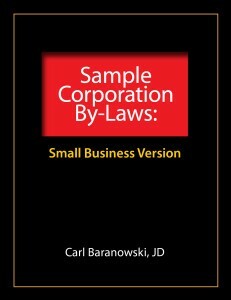 But bylaws are important, and this short monograph is a great starting point with sample bylaws written by an experienced attorney specifically for small businesses. Learn more. 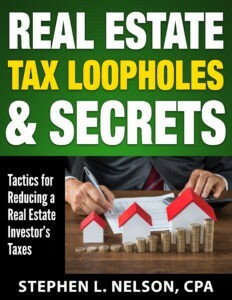 Real estate will really complicate an investors taxes, but it also provides numerous opportunities for tax savings. 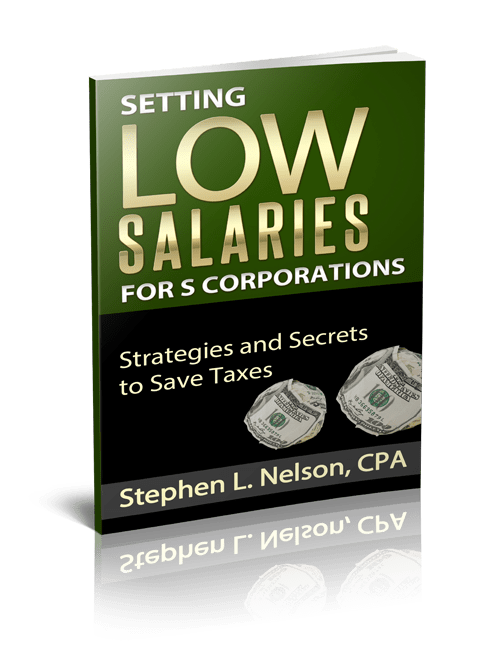 This monograph zeroes in on the rules you can use to your advantage and explains them in plain English. Learn more. 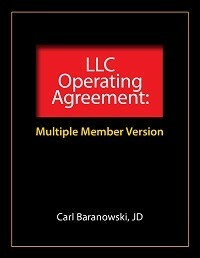 The operating agreement describes the responsibilities of the owners and how the LLC will be administered. 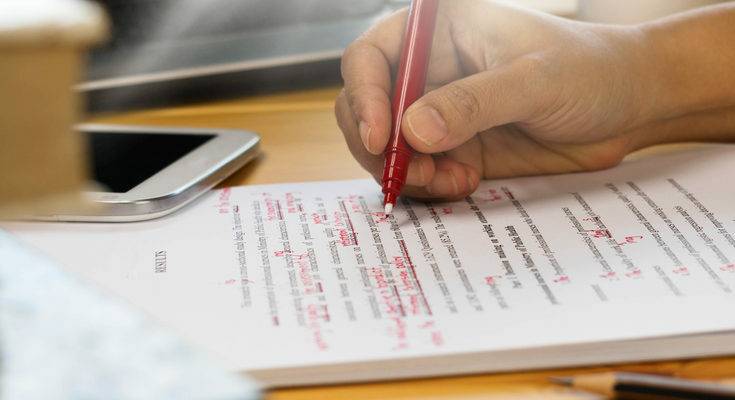 Sample operating agreements written by an experienced attorney will get your business on the right track. Learn more.